Last week was Passover, the Jewish holiday to celebrate freedom. Here are some thoughts that I shared at the family Seder. Deb’s great grandmother, grandmother and great uncle survived almost four years in a Nazi concentration camp. Her great grandfather collapsed and died in front of their eyes while they were being marched to the camps, and her great grandmother told Deb’s grandmother and great uncle that: “Life goes on. We must stand up and continue walking”. They didn’t even know at that point where they were going. We can all do our own work as individuals to change the ways that we relate to our own circumstances, which is what I believe to be the ultimate goal with respect to our individual mental health. 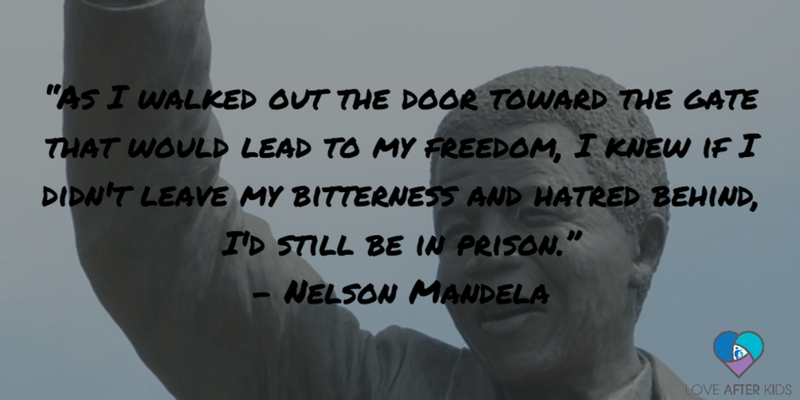 But the stories of Nelson Mandela, Viktor Frankl, Sonya’s women, Deb’s grandmother and her Uncle Boris and everyone that is living in the face of threats to their freedom provide us with a clear and present reminder that we are not truly free if we ignore what is happening around us.